I have this problem, I love bags (way too much...). Over the years I've fallen in love with a number of bags that I've used to drag all of my stuff to school. 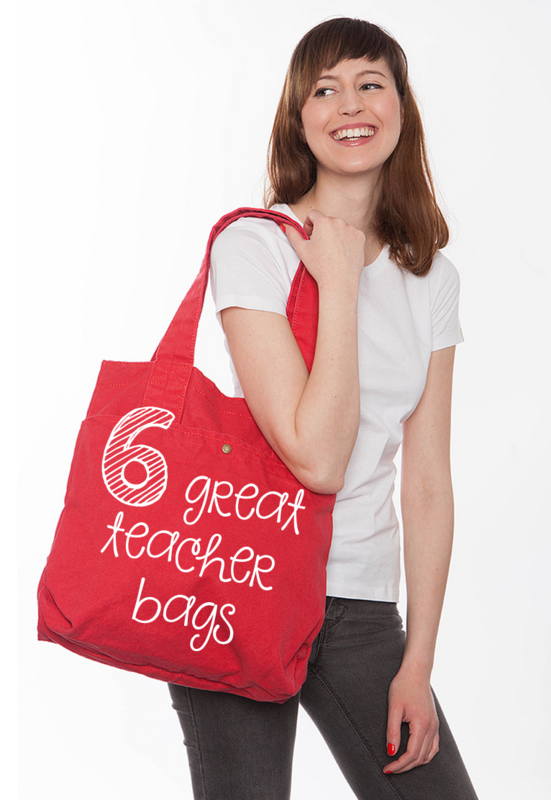 Since it's Teacher Appreciation week, and my favorite gift would be a new school bag, I thought I'd share my favorites with you. This bag was my original teacher tote. It's huge and can fit all kinds of things, plus it's structured, so when I set it down on the floor it keeps it's shape. 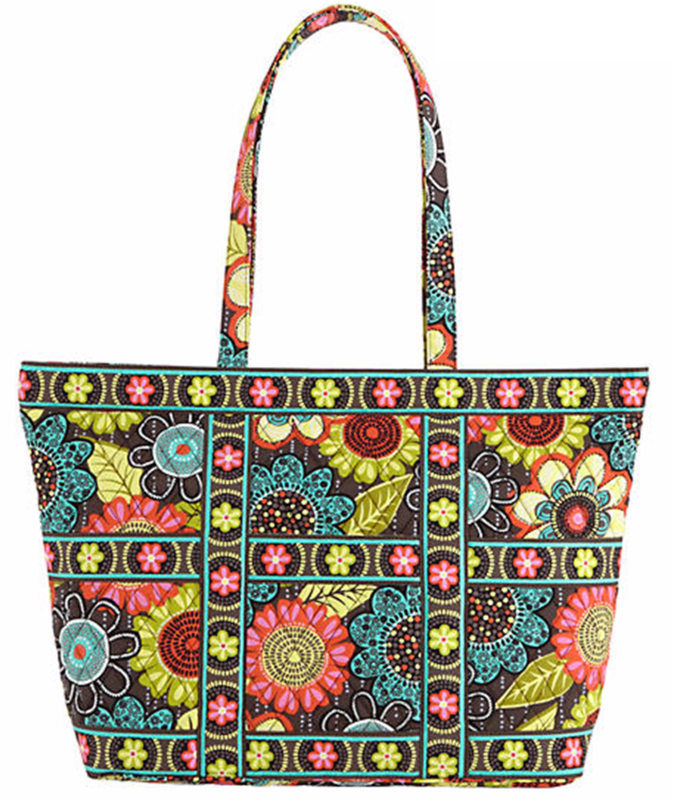 Vera Bradley recently released a newer version, which has 6 interior pockets and a zip top. 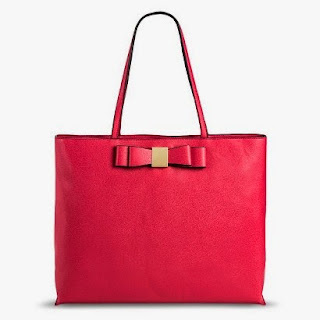 This bag is perfect for a couple of reasons; I love the exterior pockets because they help me keep everything organized, and you can get a file organizer that fits inside the bag so your paperwork doesn't go everywhere. 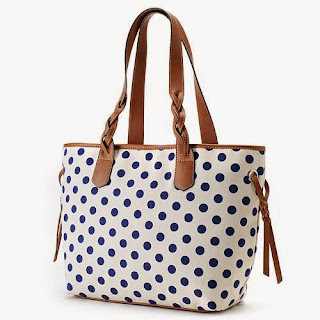 This is the bag that I want to add to my collection next. 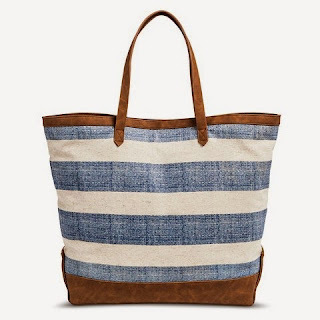 The linen is beautiful, and the leather on the bottom means I can put it down on the floor without worrying about getting the bag too dirty. 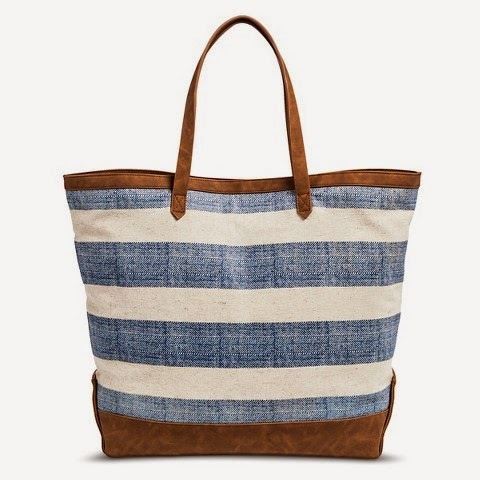 It is sturdy and on trend, but fairly neutral. Plus, it's from Target, which in my book is always a good thing. This bag has become my favorite for work and travel. 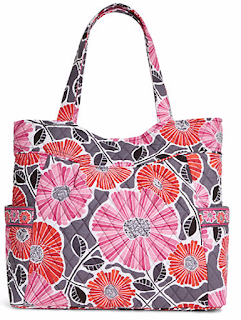 It has tons of pockets and a zip top, plus it's the perfect size - big enough to fit what I need, and small enough that I can use it as a purse if I want to. This bag could pass as a Kate Spade, but it's from target, so it definitely fits the teacher budget. It's lined, had inner pockets, and a zip top. Navy polka dots?! I'm in love. 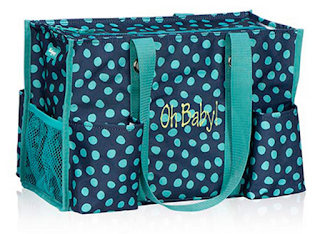 This bag is super cute, and would make the end of the school year just a little more fun. 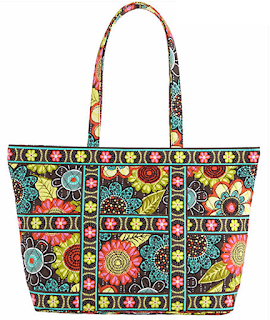 This bag comes in 8 other designs, including stripes, anchors, and paisley. It also has four pockets. 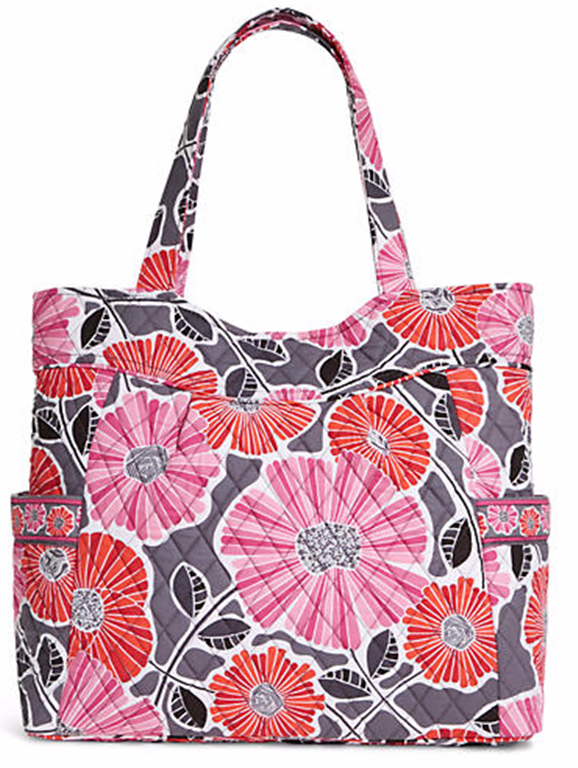 Any of these cute bags would be great for school, or for all of your summer adventures!